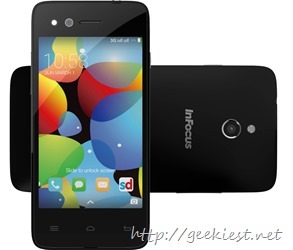 Earlier we have posted about inFocus M2 which features 8Mp front and rear cameras with flash for just INR 4,999, Now here is another Android smart phone from Intex. The intex Aqua M5 will cost you just INR 5,299. Let us see the features of the phone. The phone is available on the eBay, it seems just 132 pieces are sold till now. While buying you can get one year extended warranty for just Rs 449. 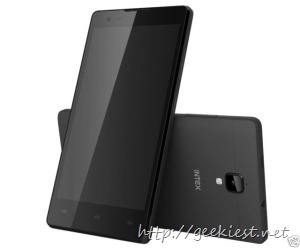 Intex Aqua M5 is an Android smartphone with 8MP camerafor jus Rs 5,299 via ebay.